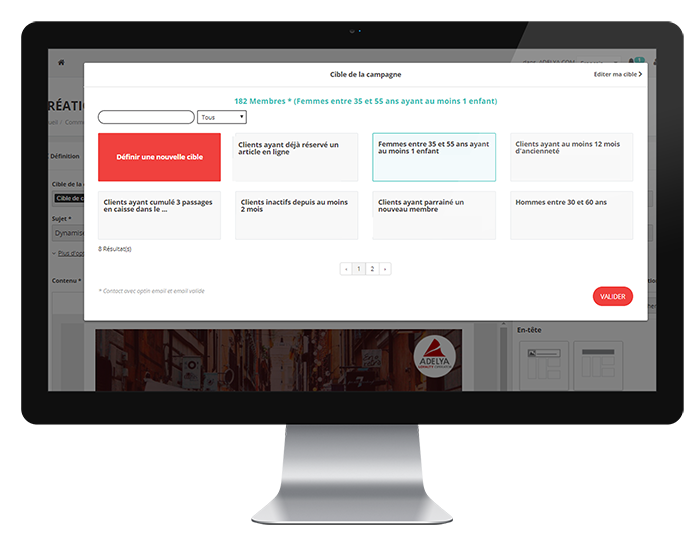 An omnichannel CRM for communications with the right customer, at the right time, with the right message. Quickly and easily. CREATE EXCELLENT EMAILS, WITHOUT ANY HASSLES! Get rid of time-consuming and repetitive tasks! 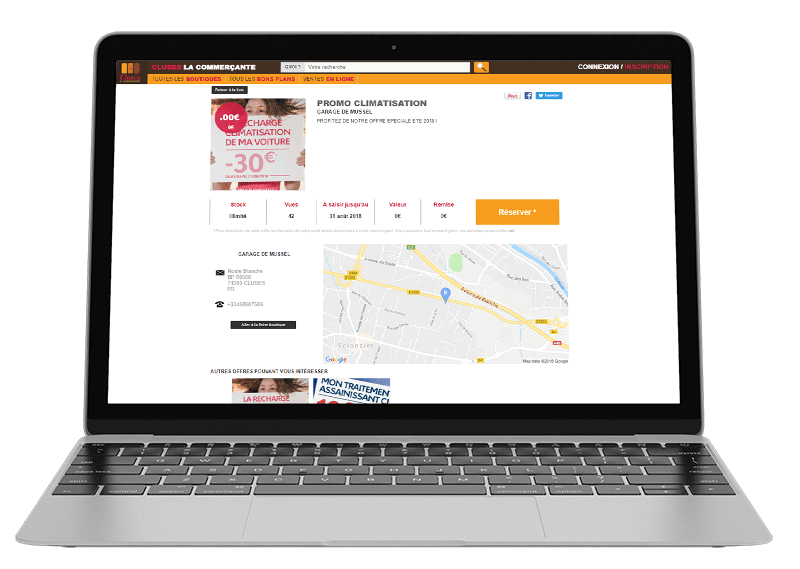 With Loyalty Operator, you can quickly create campaigns that are suitable for any kind of device. An email in just 5 minutes? 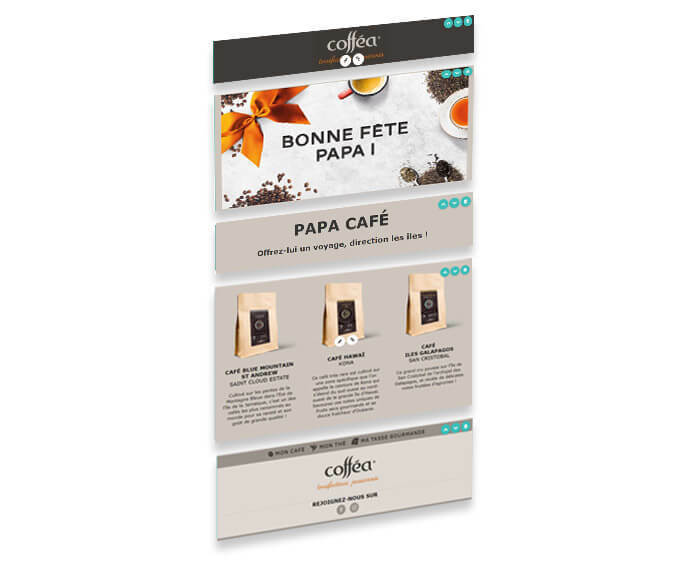 Drag and drop blocks of text and images, insert your content, and then change the colour and size to your liking. All without the need for any technical know-how! Do you understand HTML? You can then enjoy total creative freedom. Upload your source code or create it directly in the editor. The editor automatically optimises your creations, making them responsive so that they are compatible with smartphones and tablets. Short of time, or have blank page syndrome? 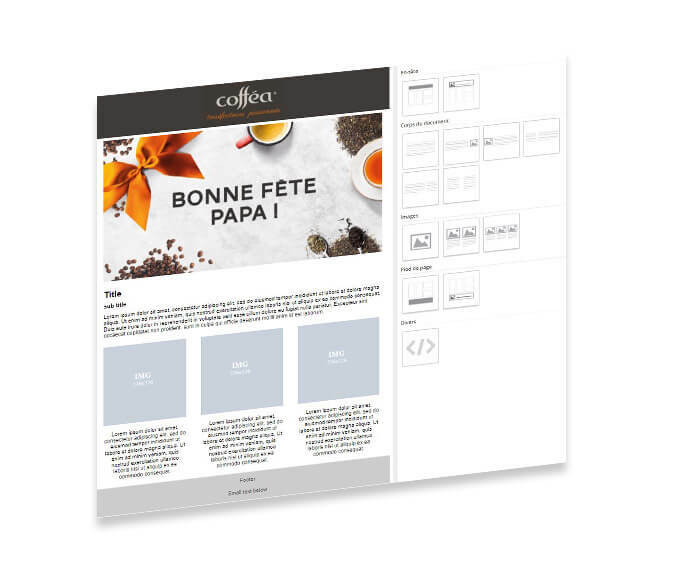 Whatever the context, our ready-to-use templates are there to inspire you! customer behaviour: welcome, birthday, reminder, etc. type of event: Christmas, Black Friday, Mother’s Day, etc. Segment your base, define your targets, save them, and change them as required. Then send them your promotions! The email reports provide a detailed and real-time analysis of the results, including the delivery rate, open rate, click-throughs, reading media, unsubscribes, etc. From the creation through to the dissemination of campaigns, a single person can manage all communications without the need for any technical skills! The platform also enables collaborative work, with each user, be it a marketer, graphic designer or editor, making his contribution. Your communications are orchestrated locally and harmonised at a national level! Run it without any limitations! Unlimited users: you can create as many accounts as you want, while multiple users can use the platform at the same time from multiple devices. Unlimited emails: there are no constraints in terms of recipients, nor in the number and frequency of emails sent. Don’t spam your customers anymore – use personalised communications in just the right amount! Solicit them at the right time with the right message by modelling the customer lifecycle (welcome, birthday or reminder message, etc.). Use the marketing calendar to anticipate their needs and to stimulate their desires! 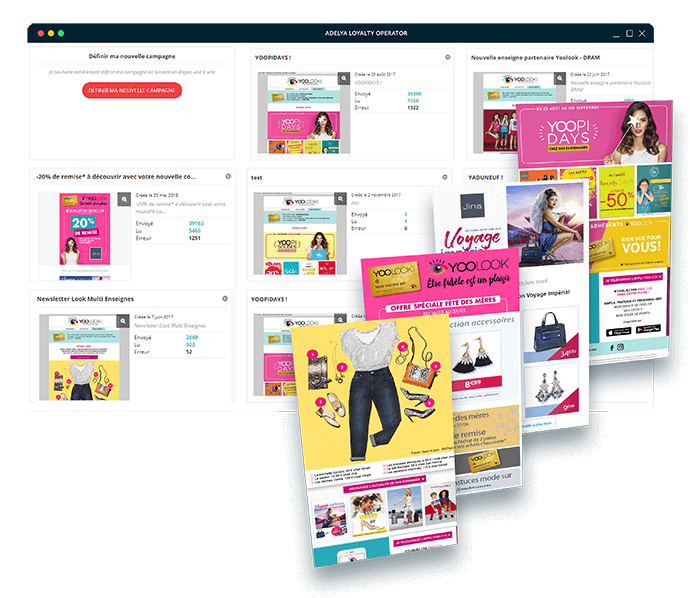 You will be able to react to consumers’ behaviour in real time: you can maintain the pace and preserve the relationship on an ongoing basis with targeted messages. At ADELYA, the protection of your data is of paramount importance. Your customers’ data is processed in compliance with the GDPR and securely stored on our robust platform. Also, as your partner when it comes to data, we support you in ensuring compliance with the new regulations. 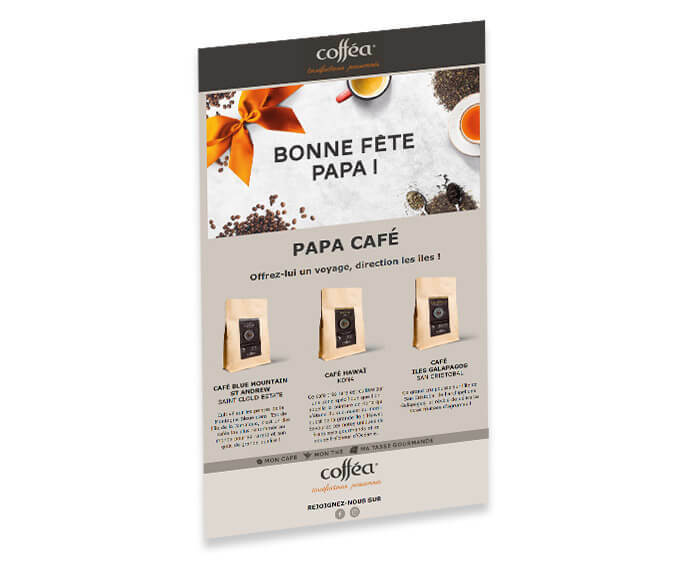 Be it new products, an invitation to an event or the opening of a retail outlet, inform your customers about your latest news with a newsletter! From flash and private sales through to promotions and special deals, implement one-off campaigns to attract consumers to the retail outlet!